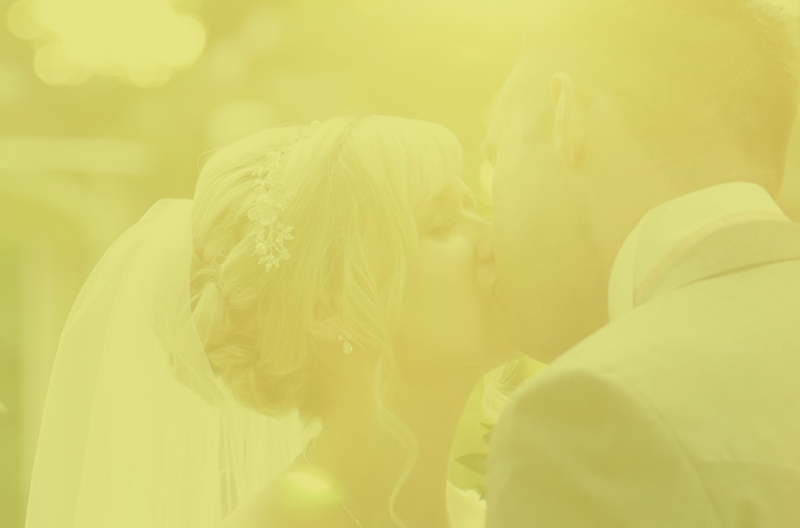 You may have heard of wedding video, but here at CCM we like to think what we do is a little bit more than that. 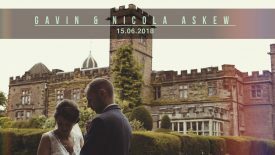 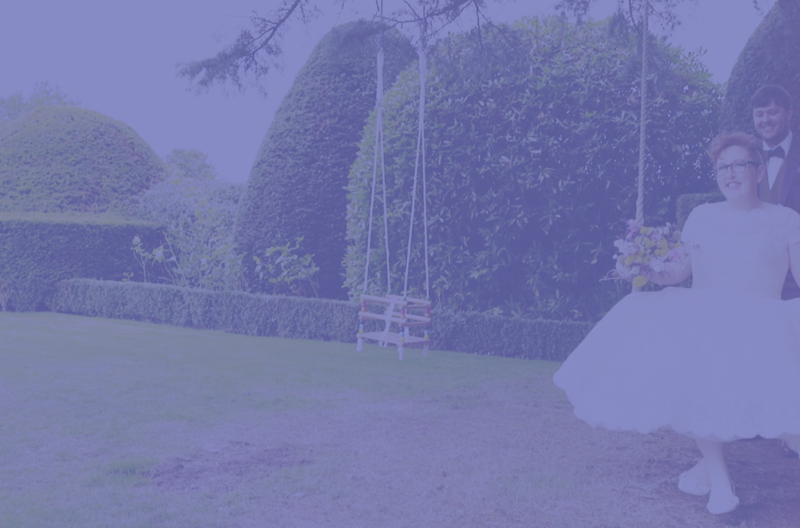 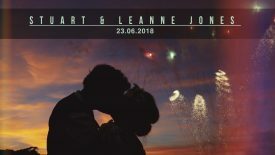 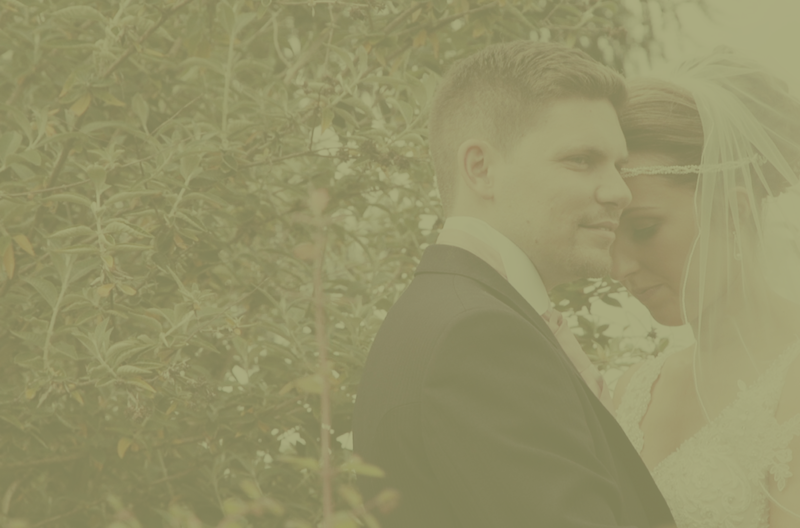 Our aim is not just to capture your day buy to tell the your story in a Beautiful, Cinematic and Bespoke wedding Film. 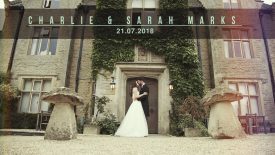 We are constantly pushing ourselves to be at the forefront of technology ensuring that the wedding films we make are a bespoke and timeless reminder of your wedding day. 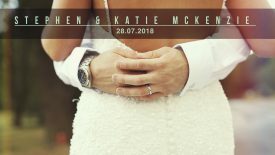 end up crying happy tears!!" 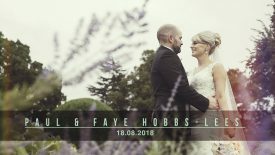 on the day and final edit. 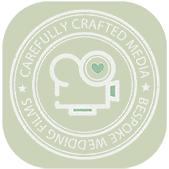 If your wish is to re-live your wedding day forever, then consider hiring a wedding videographer to film your big day from start to finish. 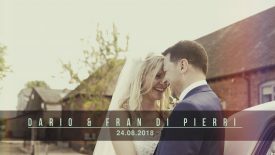 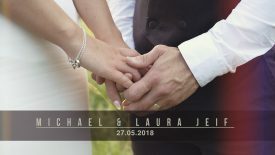 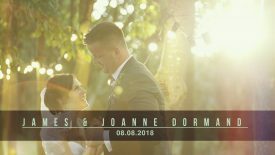 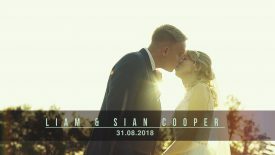 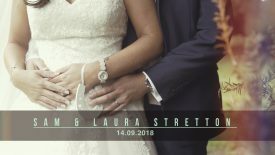 We understand how important videos and photographs are as they freeze a certain moment in time so that you can reminisce the exact moment and all the feelings and emotions that came with it within your very own wedding movie. 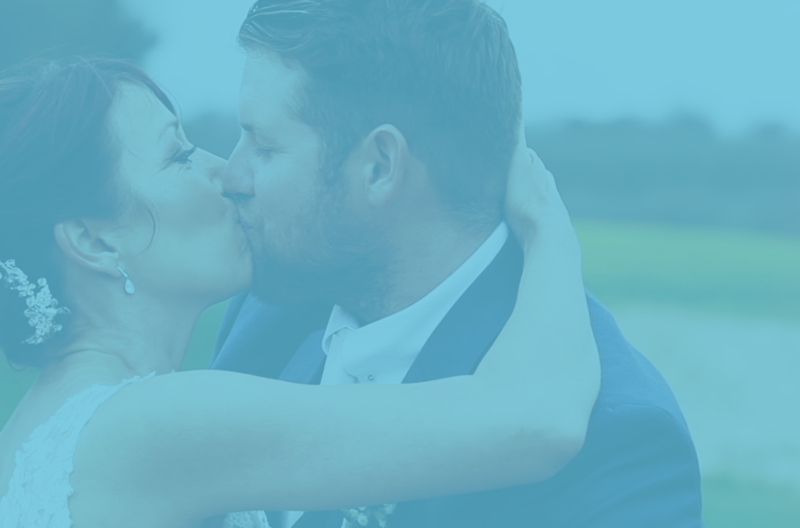 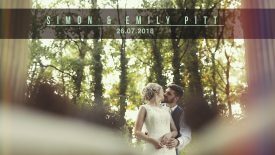 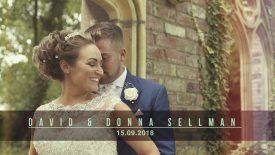 Here at CCM, we have a specialist team that take pride and care to ensure we produce the best wedding films for you to keep at home and cherish forever. 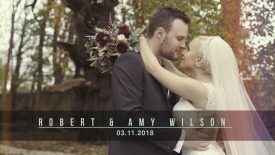 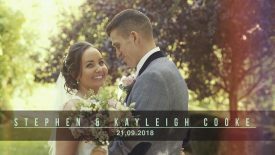 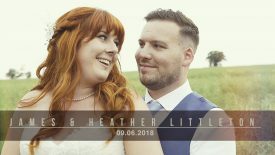 If you would like a wedding film, please get in touch with us today.